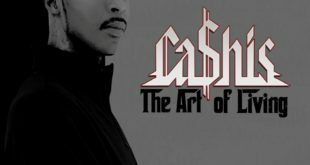 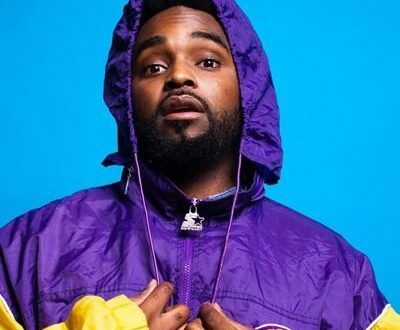 Atlanta based rapper Ervin Mitchell drops off the first single in a series he calls ‘Random Loosies’ – a series of single releases that break away from the conventional album/EP format. 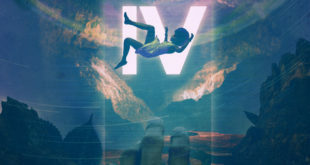 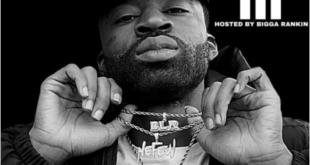 Former Atlanta artist, Re-iLL, delivers the catchy chorus and 14 Golds contributes a verse and production on this banger. 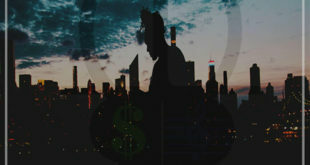 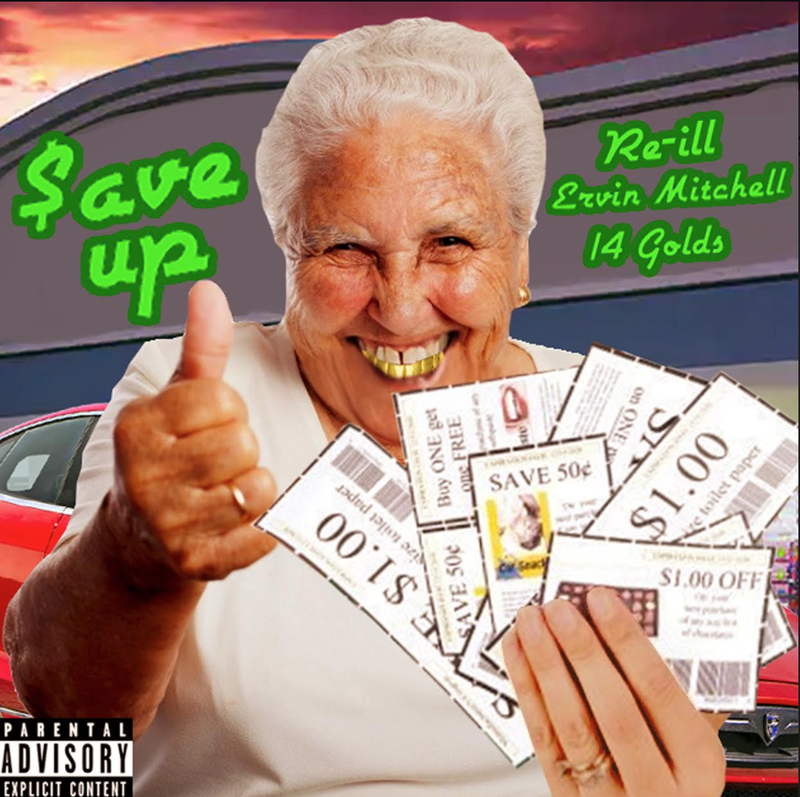 Listen to “Save Up,” below, and listen to more to Ervin’s music via SoundCloud.